The Apostle Peter wrote this letter with Silvanus (aka Silas). Peter most likely wrote this letter around 62-63 AD. 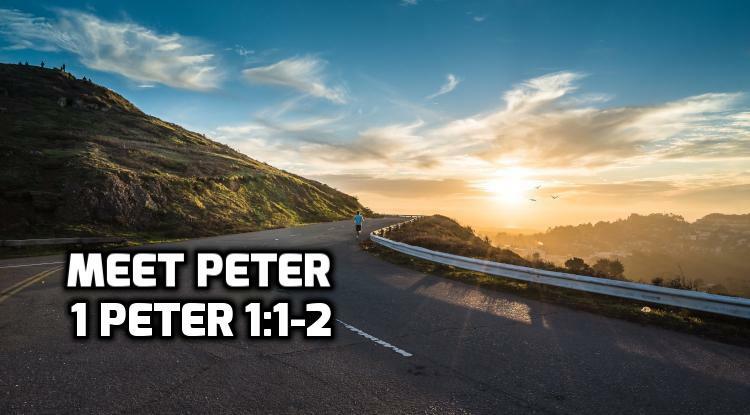 After Jesus himself, the most frequently named person in the gospels is Peter. Peter was originally named Simon, his father was named John and we know he was married. 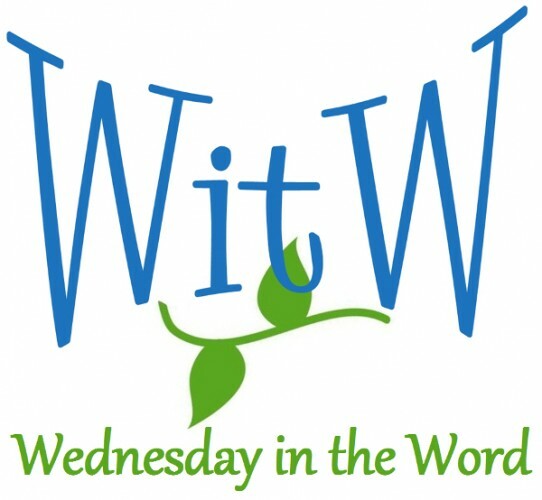 The apostles were: 1) eye witnesses to the life and ministry of Jesus Christ; given authority by Jesus to speak for and about him; 3) given a clear, accurate understanding of the gospel by the Holy Spirit; and 4) given the ability to confirm their authority with signs. Jesus meets Peter in the midst of his daily life with a request to use his common job skills: rowing and fishing. The Sea of Galilee (Lake Genessaret) drops off into deep water close to the shore. You can fish two ways: 1) you can cast from a boat because it’s too deep to stand on the shore; 2) or you can drag a net through the deep waters with two boats. All good fisherman would know that the best fishing takes place at night when it’s harder for the fish to see and avoid the net. In Luke 5:5 Peter addresses Jesus as “teacher” (i.e. boss or master). The great catch of fish in this climax of the story. Essentially, Peter has hit the financial jackpot. Why is Jesus still a penniless rabbi wandering around the region teaching people for free? Because he knows there’s something more valuable than all the riches of the world. Jesus offers Peter the chance to be part of something bigger than chasing financial freedom. He offers Peter not words of financial security, but words of eternal security. His offer is so compelling that Peter is willing to leave everything, to walk away from his business and his livelihood to follow this traveling teacher.